Join Author Daniel Friedmann on his Virtual Book Tour, starting November 9, sponsored by The YP Publishing. 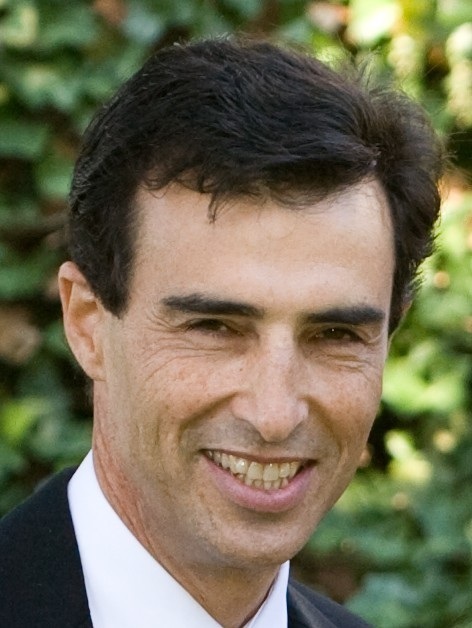 Daniel Friedmann lays out the connection between God’s creation and modern-day science in his book The Genesis One Code. From November 9 through December 15, Daniel Friedmann will be discussing the relationship between scientific theory and biblical teachings from his book, The Genesis One Code. The book approaches the origins debate from a fresh perspective informed by both scientific and spiritual research. The book demonstrates an alignment between the dates of key events as described in Genesis 1 and 2 with those derived from scientific theory and observation. Readers will be provided with hours of endless discussion about the origins debate, what happened, and when it happened. There is also a free companion iPhone app, Bible Clock (http://danielfriedmannbooks.com/the-genesis-one-code/), users can quickly convert from the biblical timeline of the six days of creation to the scientific timeline of billions of years and vice versa. 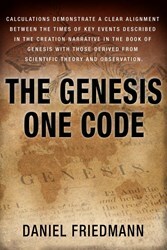 Go to http://virtualbooktour-theyppublishing.blogspot.ca/p/genesis-and-science-on-origins-of.html website to follow Daniel Friedmann’s full tour schedule, or visit his website http://danielfriedmannbooks.com/the-genesis-one-code/. There will be free giveaways of the book and other prizes.